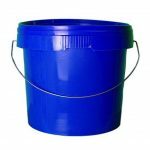 This 5l bucket comes with a strong, plastic pelican pump. 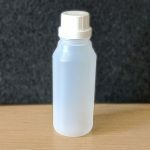 These food pumps are ideal for dispensing thin foods like vinegar, thicker foods like mustards or sauces or even foods with particulates like tartar sauce. 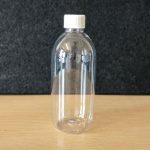 It’s also suitable for dispensing chemicals, lotions, soaps and other cosmetics. 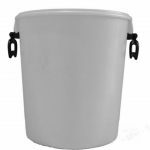 The 5l bucket is made of a tough, food grade plastic with a tightly sealed lid to ensure that there are no spillages. The pump head locks down tight for easy, leak-free shipment and pumps effortlessly. 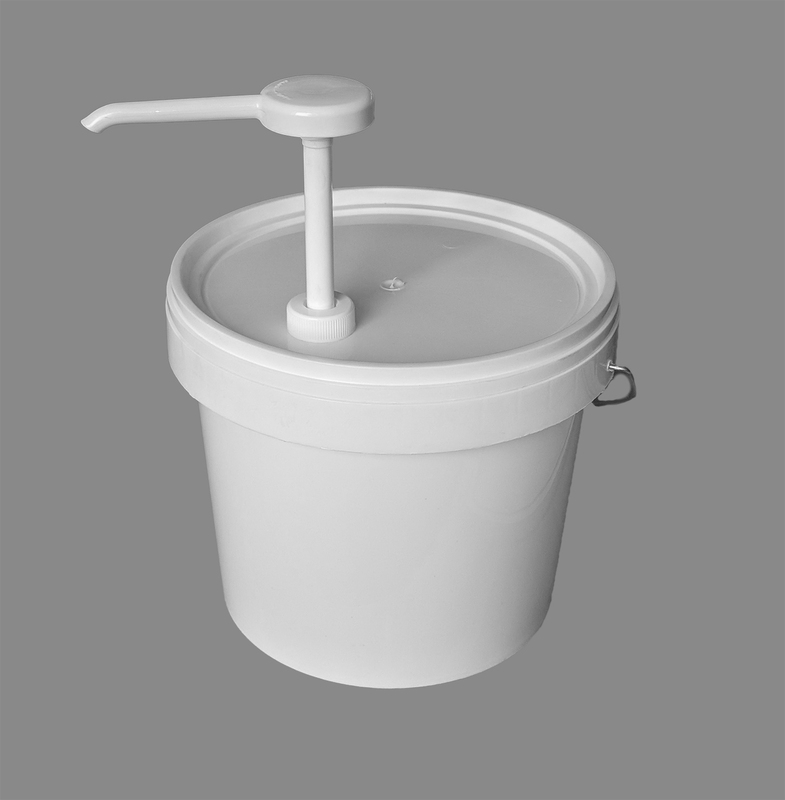 Ideal for busy commercial kitchens and washrooms.